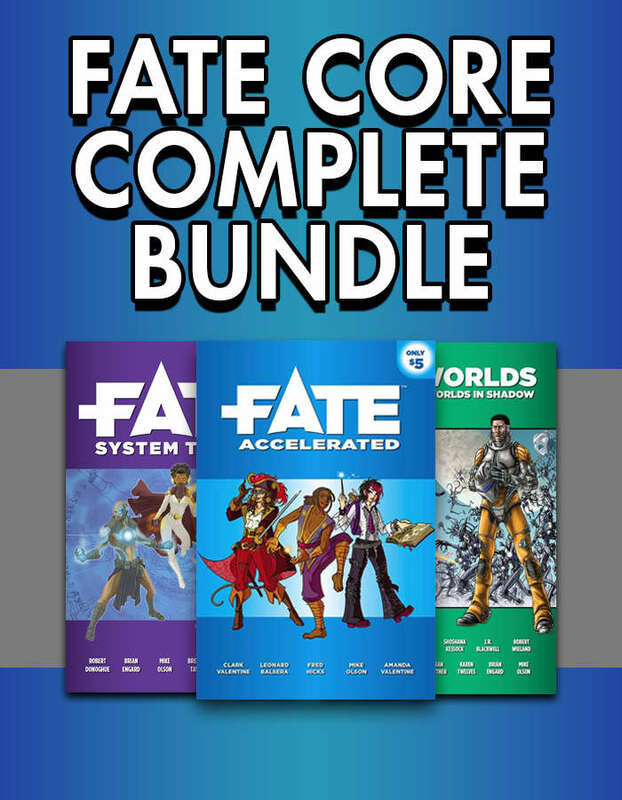 Fate System Toolkit. Raise your game! Is this going to be available as a printed book? It'd be great to have it all in one big slab!